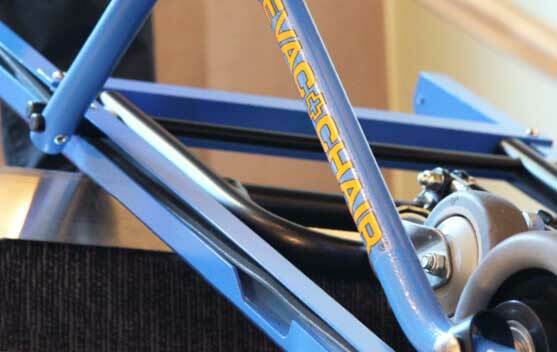 The standard Evac+Chair® 300H featuring 400lbs weight capacity and single person operation. 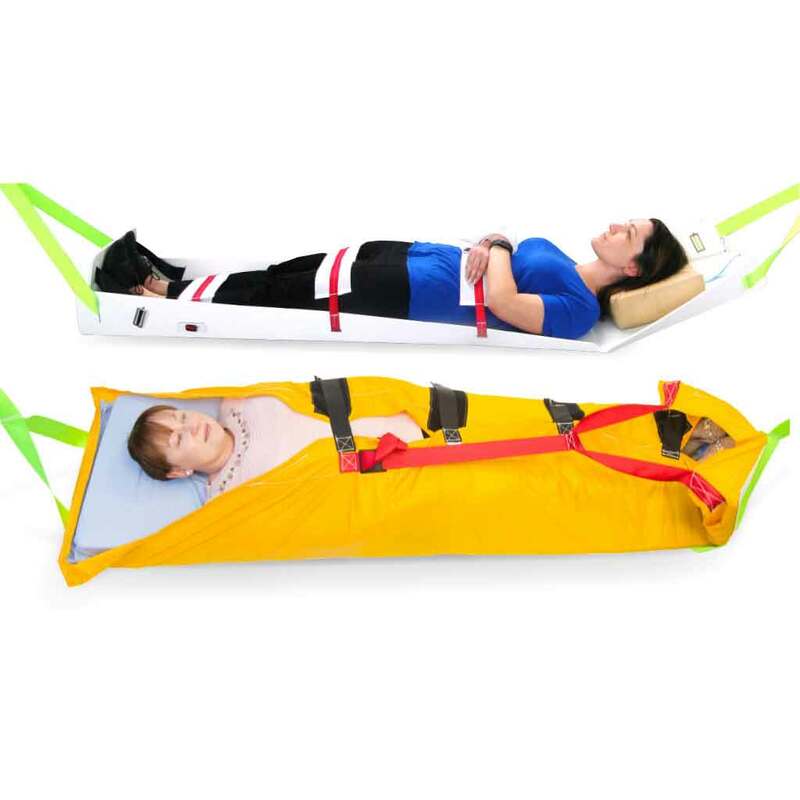 The Evac+Chair® 500 with an increased passenger weight capacity of 500lbs for bariatric evacuation. 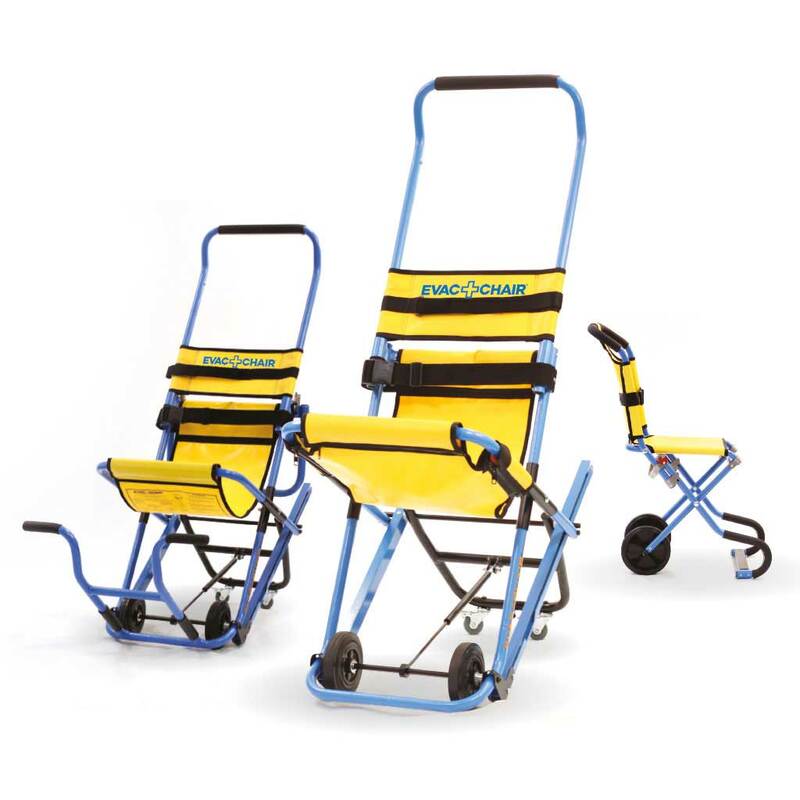 The Evac+Chair® 600 incorporates 2 carrying handles allowing for upwards evacuation. WHAT MAKES EVAC+CHAIR BETTER THAN THE REST? 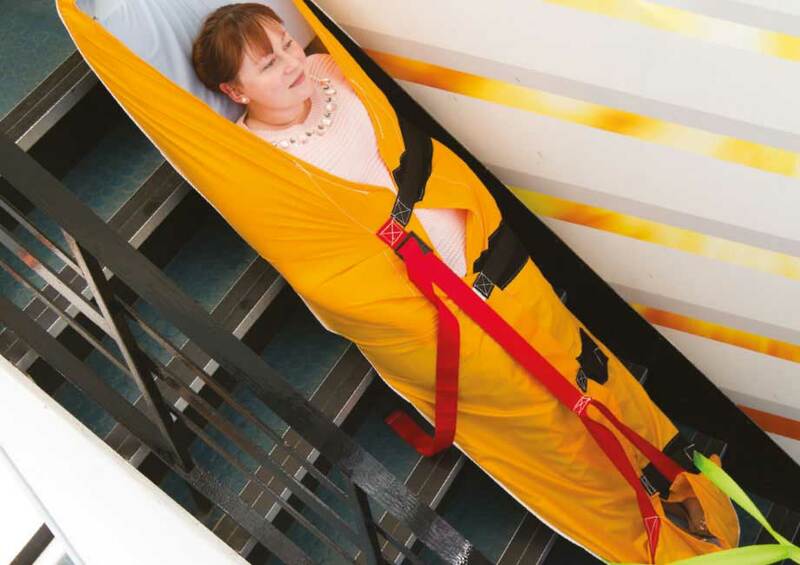 Evac+Chair is a universal evacuation solution for smooth stairway ascent and descent during an emergency. 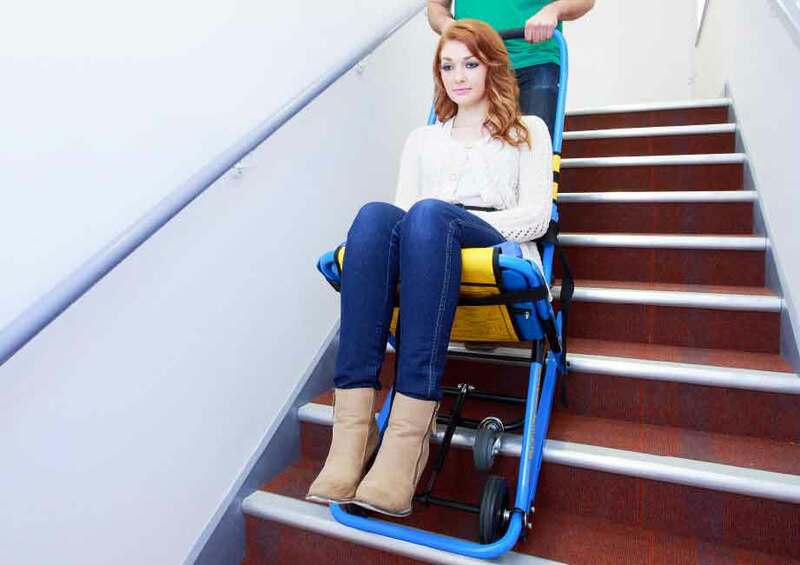 With a variety of high-performance stairway evacuation chairs and sleds for patients of all needs, we have something for everyone. 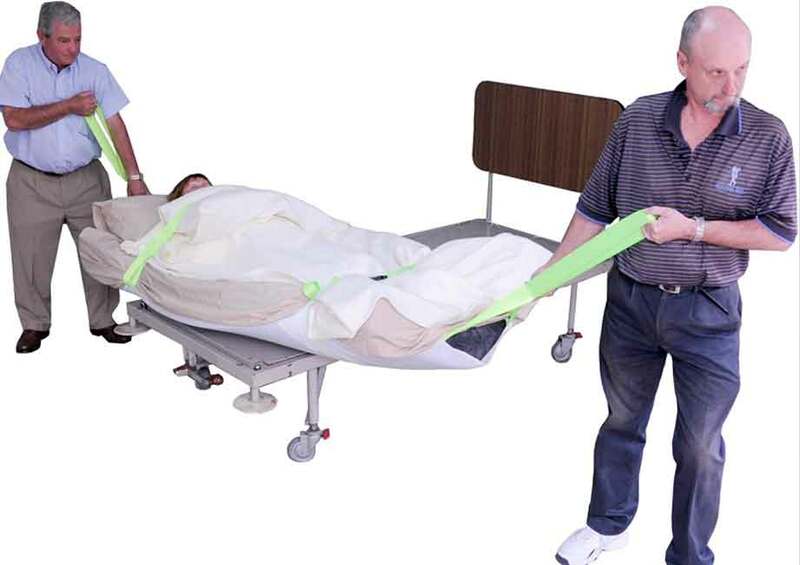 Single-user operation ensures no heavy lifting or manual handling is required during emergency evacuation procedures—you can’t go wrong. 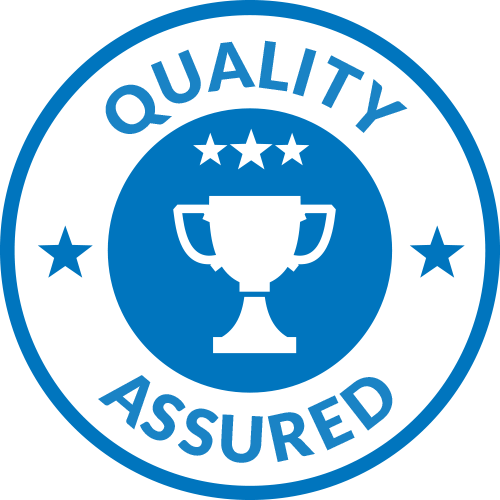 All of our evacuation chairs even come with a lifetime warranty because we stand behind our commitment to customer satisfaction and truly believe that our product is second to none. In the event of an emergency such as a fire, earthquake, hurricane, tornado or something as simple as a power outage, elevators should not be used in multi-story buildings, therefore people with a disability or who are injured may become trapped. 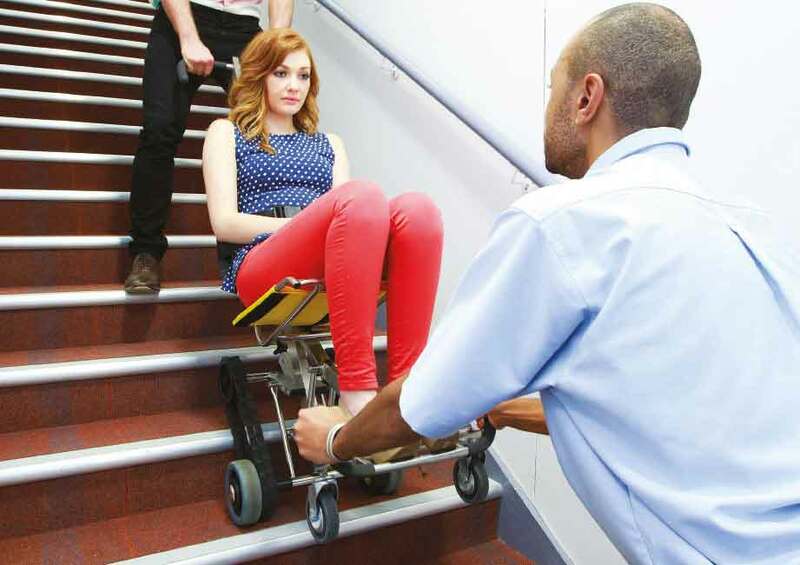 Our highly innovative evacuation chair is the perfect solution; it is a lightweight and easy-to-use evacuation stair chair which glides effortlessly down stairways to assist with the quick and safe removal of people who are mobility impaired. The Evac+Chair is wall mounted and folds away discreetly making it the perfect solution to ensure your business is compliant with the latest health, safety and fire regulations. 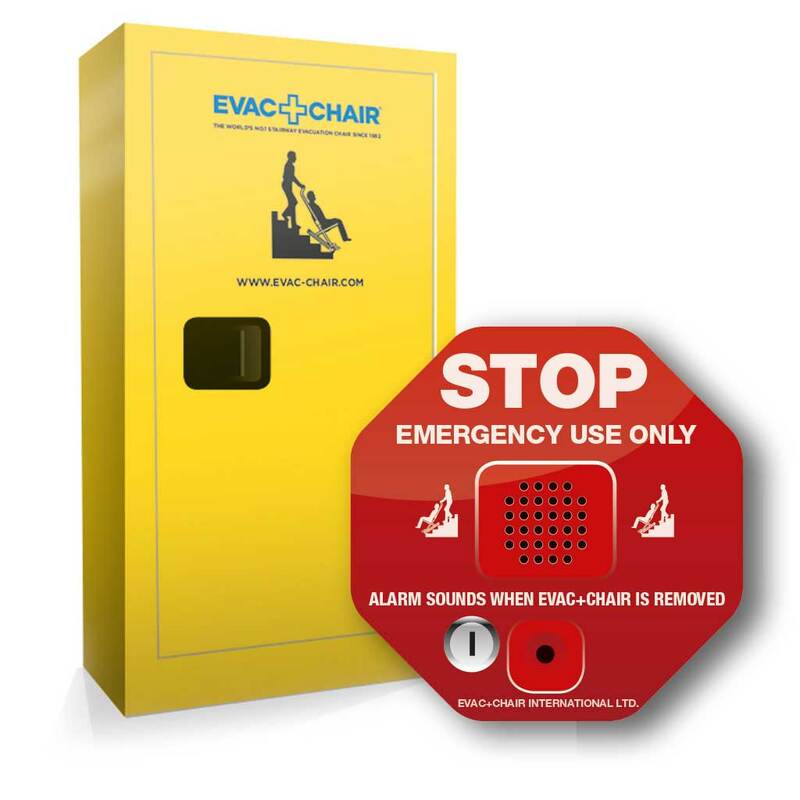 When you need emergency evacuation equipment you can rely on, look no further than Evac+Chair for innovative solutions that are designed to save lives. 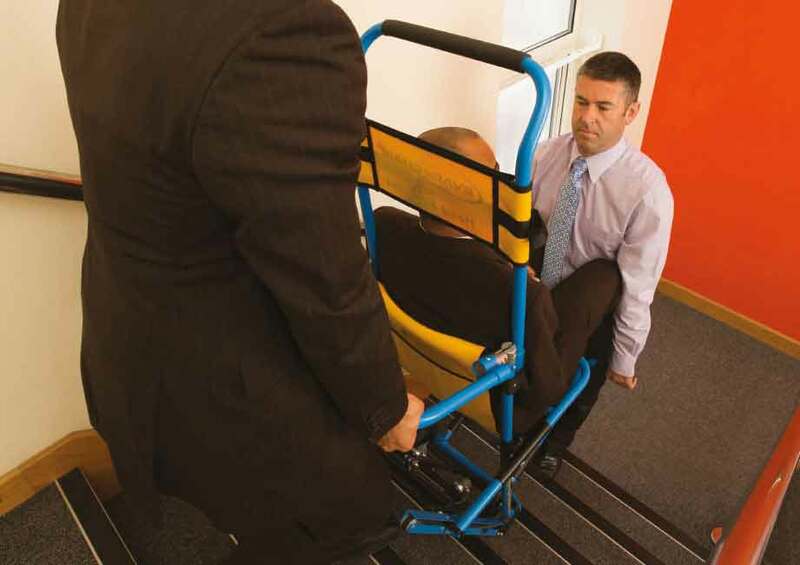 Contact us for more information regarding our stairway evacuation chair solutions and to see how we can help you prepare in the case of an emergency evacuation situation. 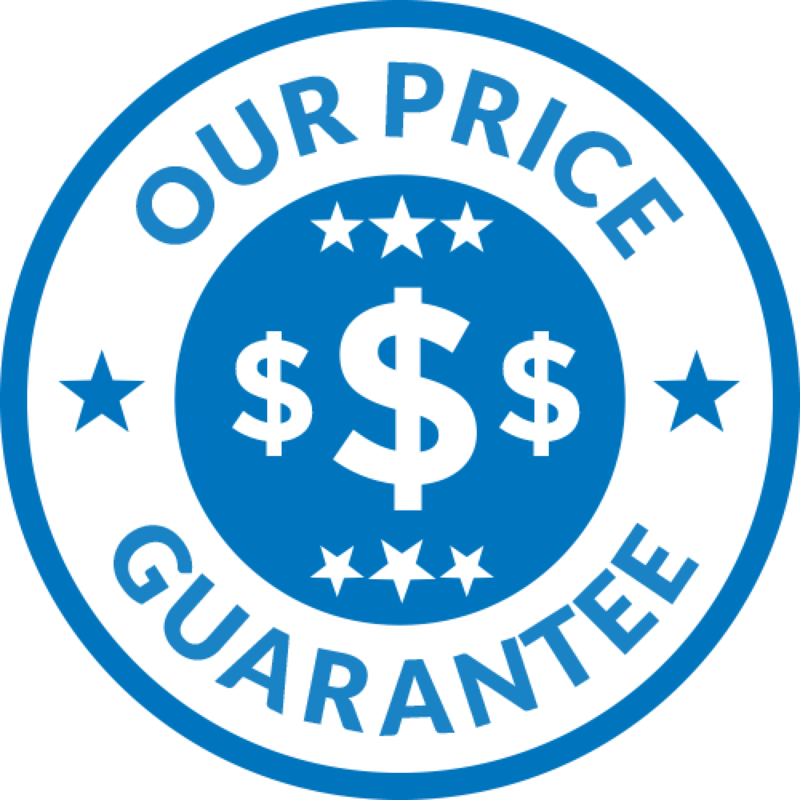 Our price promise guarantees if you find a similar product for a better price or the same product cheaper elsewhere, we will meet or beat that price! 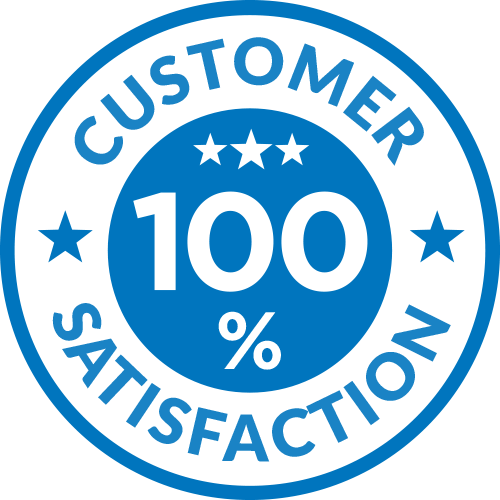 We aim to deliver superior service, every time, with 100% satisfaction guaranteed. 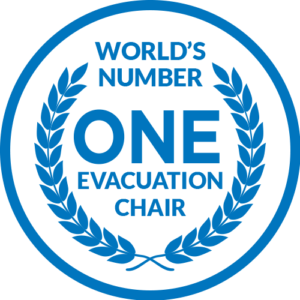 As the world number 1 and the original Evacuation Chair Company, we have more satisfied customers than anyone else! You have complete peace of mind knowing your chair is guaranteed to be authentic and the best possible quality. 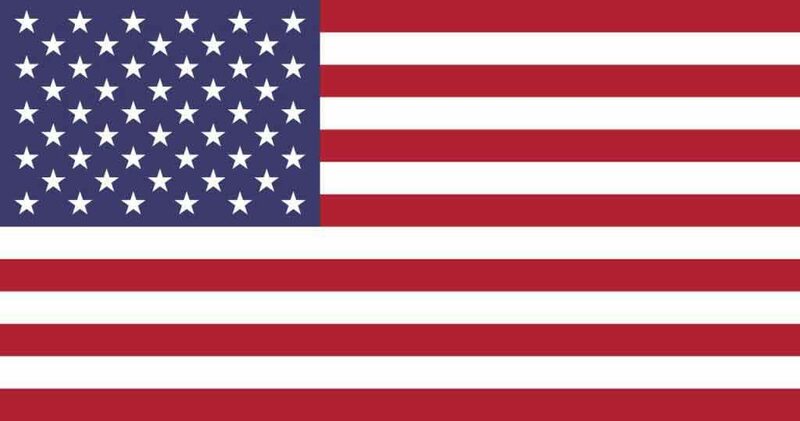 Our certified products are rigorously tested to exceed all Federal and Municipal guidelines! 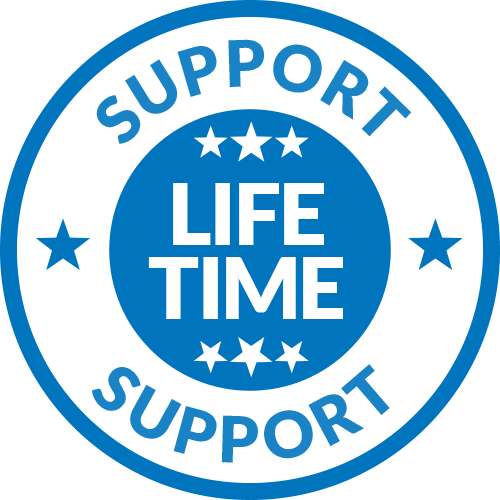 We are so confident our products are the best on the market that we offer a lifetime manufacturer’s warranty with every chair sold! 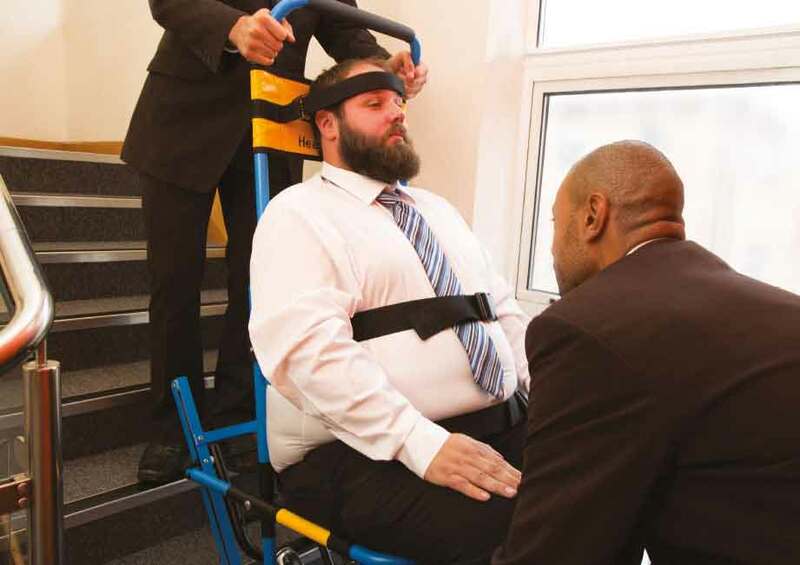 The EVAC+CHAIR® is the original emergency evacuation chair. There are plenty of copycat competitors, but as usual, the original is still the best. 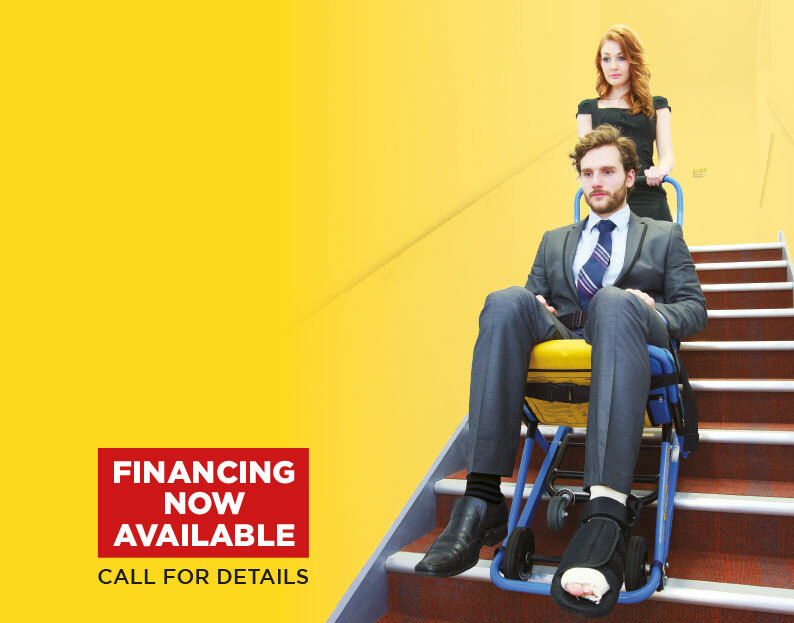 Here’s why: Our stairway evacuation chair is simple. It works every time. It is intuitive, so anyone can use it, even without training or instruction. There are no complicated add-ons to break. No gimmicky features to snag or fail. It simply works, effectively, easily, and does what it was designed to do: save lives. 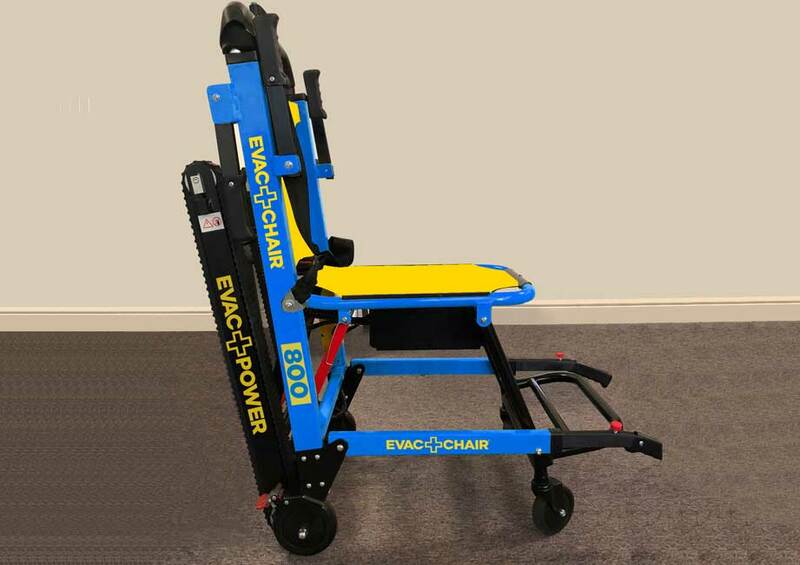 Thanks for choosing Evac+Chair as your trusted provider for emergency evacuation equipment! 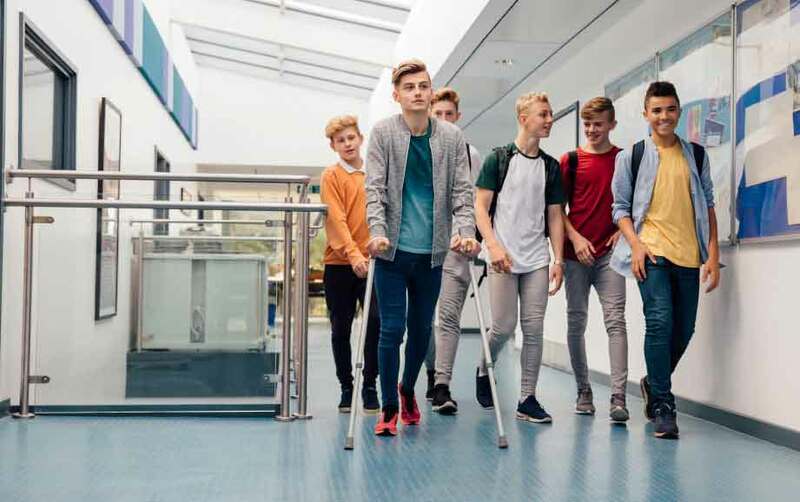 Can you evacuate your educational premises safely? Keeping all of our children and educators safe is paramount. That is why it is so important that we are prepared for any eventuality to get everyone out safely when evacuating schools, colleges and universities. 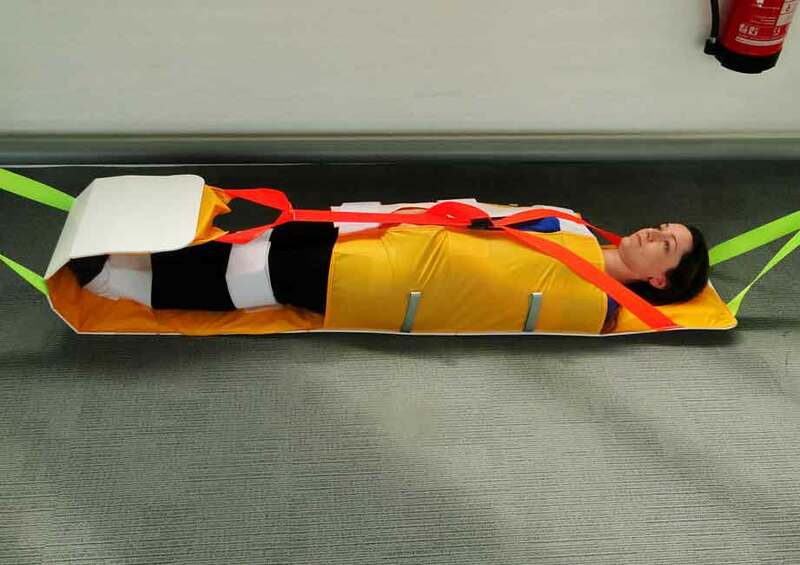 Can your staff evacuate your patients safely? 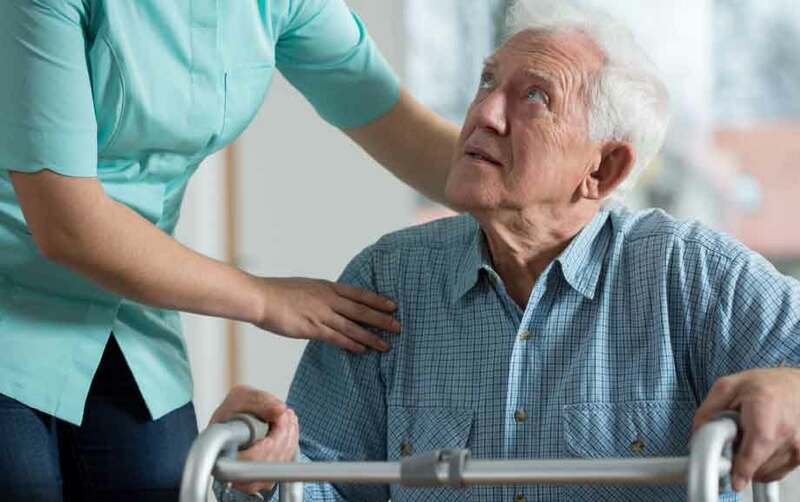 With the vulnerability of persons in care, we need to be prepared for any eventuality to get everyone out safely when it comes to evacuating Hospitals, Assisted Living Facilities and/or Nursing Homes and senior residences. Nobody expects an emergency or disaster, et the simple truth is that emergencies and disasters can strike anyone, anytime, and anywhere. 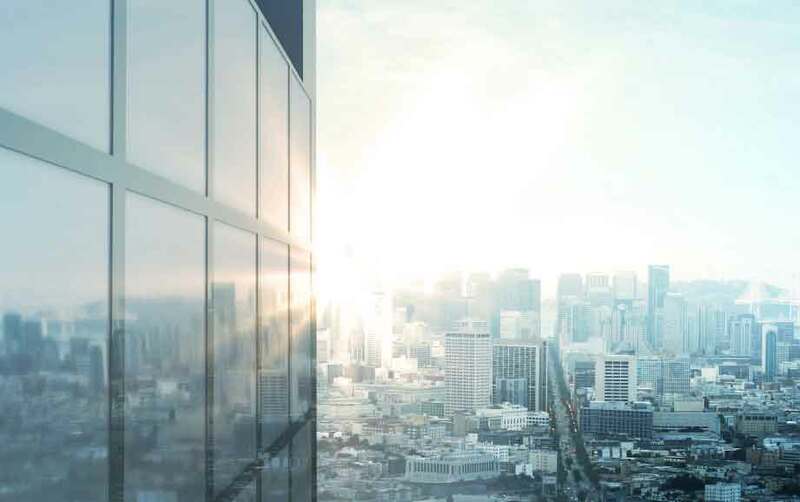 You and your employees could be forced to evacuate your company when you least expect it.